Seven days to go. Are you LIFE-Con Ready? Only a week to go before the biggest Fashion Explosion in Samoa will kick off from the 1st – 3rd June 2017. The much anticipated Le Independence Fashion Expo-Convention LIFE-CON 2017 is a small business development initiative by the EMD Co. Ltd. for the Samoa Fashion Industry to enhance its Marketing capacity and promote Distribution opportunities. LIFE-Con will feature 22 Fashion House & Labels, 7 Hair & Make-Up, and 6 Multi-Media with a total of 35 LIFE-Con Participants. Day 1 and 2 (1st-2nd June) will be at TATTE Conference Centre and for $20 Admission all the LIFE-Con Participants will SELL their products and services at 50% OFF! 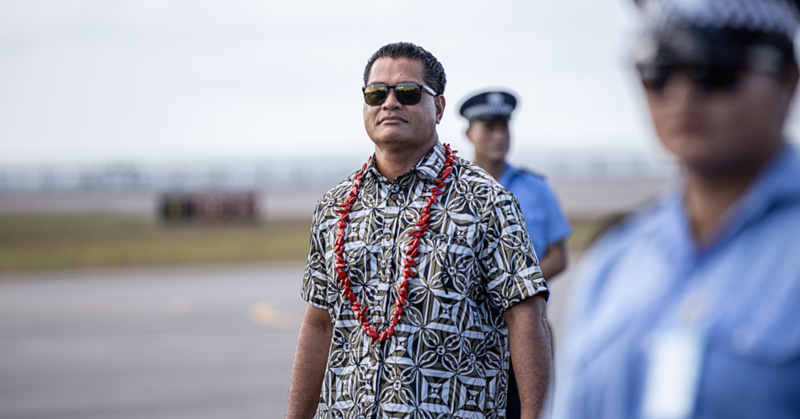 It’s a 50% SALE Explosion to celebrate Samoa’s fifty five years of Independence. So for any special occasion during the Independence holiday, come down to LIFE-Con at TATTE Conference Center and buy an outfit at 50% OFF, do your Hair & Make-Up at 50% OFF and take professional photos or videos at 50% OFF! There will also be a LIFE-Con Café for hungry shoppers on the go ! The Premium Showcase at TATTE will also launch the THINK-PINK Initiative for Breast Cancer Awareness with the theme “Beyond Treatment…Calls for our Support” in honor of Miss Samoa / Miss South Pacific 2002 Manamea Apelu Schwalger a brave survivor and advocate for Breast Cancer. 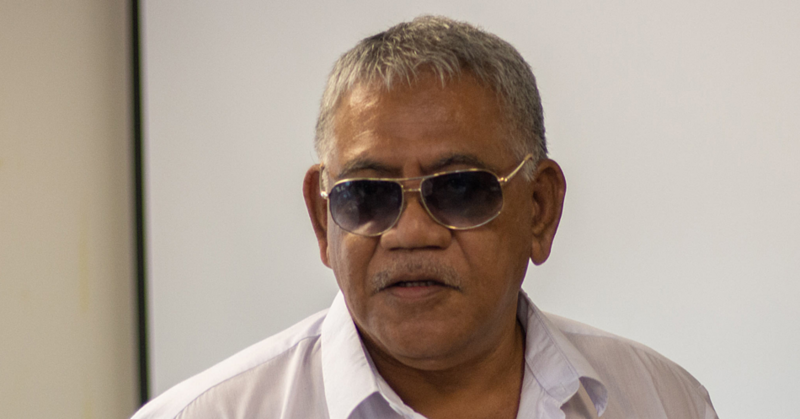 The THINK-PINK Initiative will aim to raise funds to support the great work that is done by the Samoa Cancer Society. The Showcase will also pay tribute to the Iconic Women of Fashion. 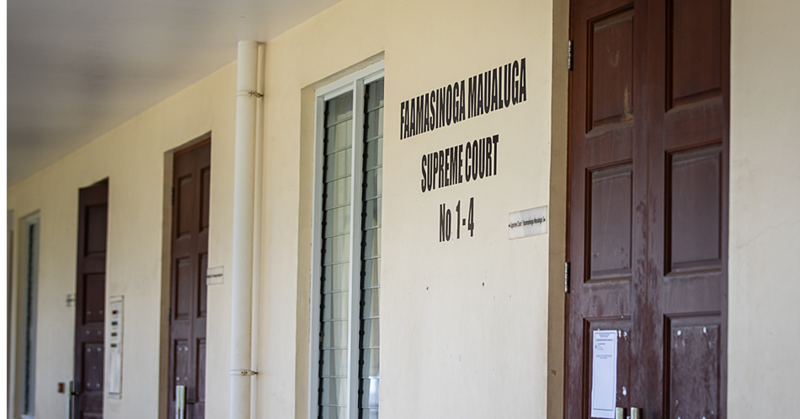 The Samoa female icons, trailblazers, loyal customers who have “empowered women” through their fashionable styles and presences since Independence. 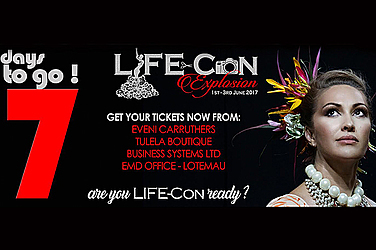 Find out more about LIFE-Con on the EMD Facebookpage or www.emdsamoa.com and buy your tickets now from Eveni Carruthers, Business Systems Ltd., Tulela Boutique and EMD Office – Lotemau. With 7 Days to go…ARE YOU LIFE-Con READY?